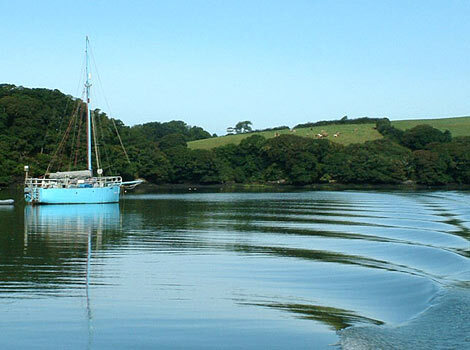 The Fal Estuary is host to a superb natural maritime environment providing plenty of delightful waterways and secluded coves. 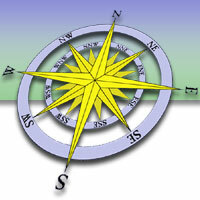 There are sailing and diving schools, skippered cruises and yacht charter, local fishing trips and watersports centres offering expert advice, tuition and equipment for hire. 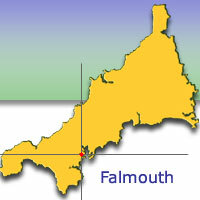 For further details please contact Falmouth's Tourist Information Centre who have details on a wide range of watersports and Activities, including information for harbour authorities, moorings, marinas, launching facilities and slipways. A network of passenger ferries will help you explore the Estuary and Creeks.